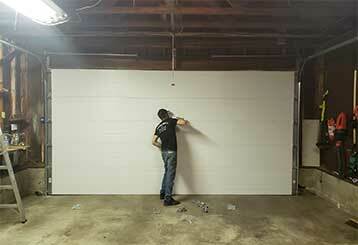 Garage Door Repair Los Altos, CA Offers Quality Services At Reasonable Prices! Garage door openers come in many shapes and sizes, and the type of drive system they use will determine a lot about how suitable a specific model will be for your needs. Learn more here. 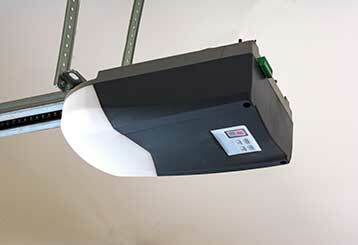 Don't want to have to deal with a garage door problem? Don't worry. You don't have to. That's what our professional technicians are here for. We can help you with anything from broken springs and damaged panels. 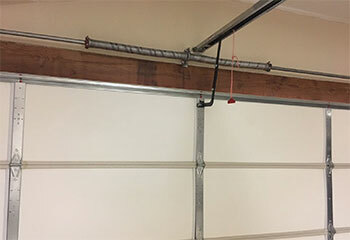 Broken garage door springs can be very dangerous, and it’s essential to replace them before they wear out. Click here to learn more about the related services that we offer. Regular tune-up and inspection appointments are the key to keeping your garage door running smoothly and avoiding expensive repairs. Click here to learn more about our maintenance services. 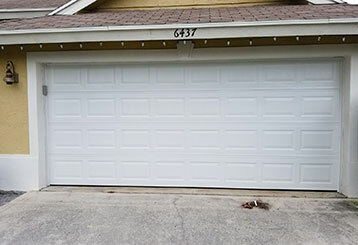 Our reliable team will take care of all your garage door service needs. In our business product quality is of the utmost importance. Our team of experts will be there to help you on the same day you call! Our technicians can be trusted to always complete the job to your satisfaction.